This blog shares ideas, research, and stories about PowerMyLearning students, teachers, and families. Learn about effective professional development for teachers, meaningful family engagement, personalized learning, and more. 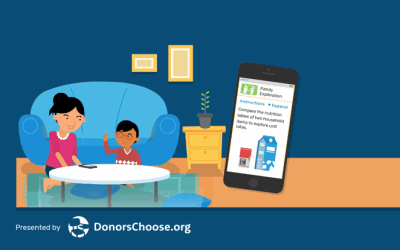 For a limited time, you can secure personalized PD and Family Playlists through the Family Engagement Innovators Program, exclusively available on DonorsChoose.org. Promising Solutions for Family Engagement? Four experts weigh in. 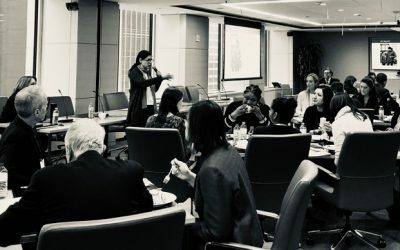 Check out highlights from our recent panel on family engagement. 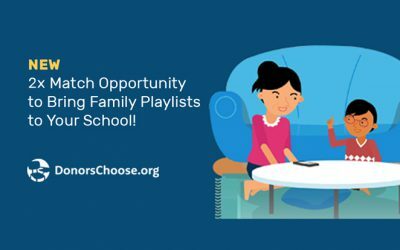 Thanks to a generous 5X match from the Morgridge Family Foundation, teachers can get Family Playlists for a fraction of the cost through DonorsChoose.org! 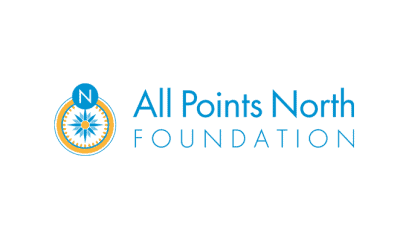 PowerMyLearning in Greater Los Angeles is thrilled to announce our second year of partnership with All Points North Foundation (APNF). 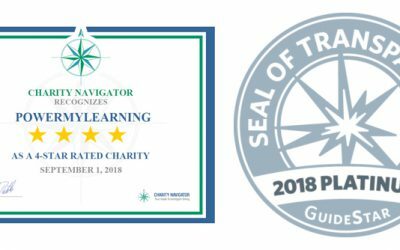 PowerMyLearning earns tenth consecutive 4-star rating from Charity Navigator, a distinction earned by only 2% of charities. PowerMyLearning is lucky to have local supporters who are invested in our mission and our work across New York City. 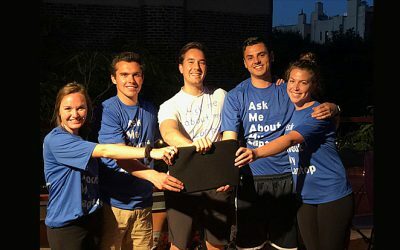 Check out this team’s inspirational story and find out why they are running for PowerMyLearning. 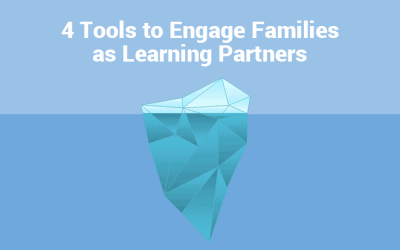 Do you need help engaging your students’ families? Check out these four family-friendly resources that we presented at #ISTE18. 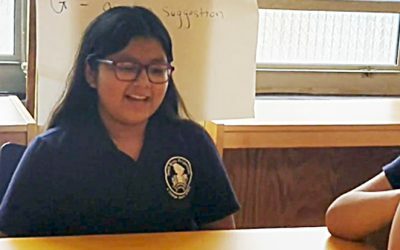 Hear how Jenny, a sixth-grade student from a PowerMyLearning partner school, uses Family Playlists with her mother. Jenny’s efforts to help her mom persist helps Jenny persist. 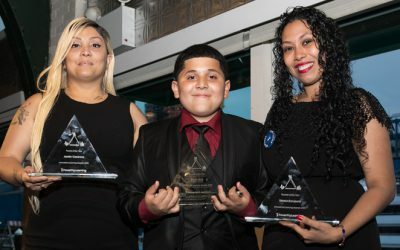 Meet Elijah, an exemplary sixth-grade student from P.S. 279 in the Bronx. We honored Elijah as our Student of the Year at the 2018 Innovative Learning Awards. Click to read his powerful acceptance speech. 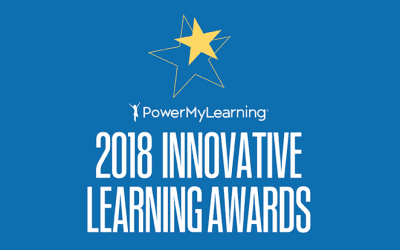 PowerMyLearning is pleased to present the 2018 Innovative Learning Awards on June 20 at Chelsea Piers Pier 61 in New York City. PowerMyLearning’s Elisabeth Stock interviews Jaime Casap, the Education Evangelist at Google, about his personal experience growing up in poverty and how that has shaped the lens through which he sees the world.